The perfect escape awaits with the world's best eBooks, audiobooks, graphic novels, and children's books to enjoy instantly on your smartphone or tablet. • Enjoy crisp, clear text in the size and style you prefer. 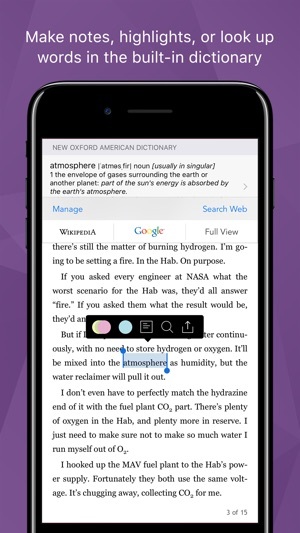 • Night Mode to makes reading easier on your eyes before bedtime. 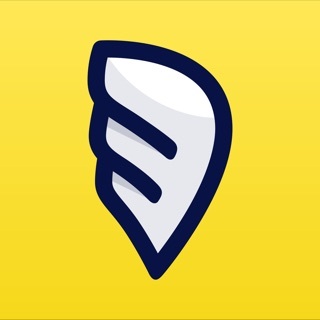 • Lock the screen in portrait or landscape mode. 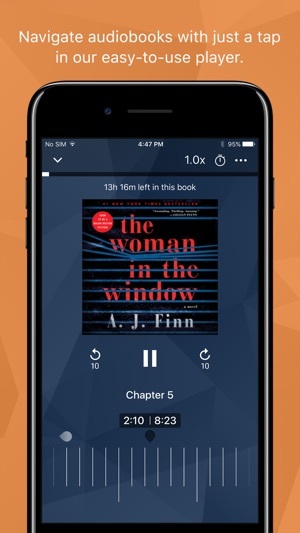 • Our beautifully designed, easy-to-use audiobook player makes it simple for you to move through your story with a single touch. Tap to go forwards or backwards for a few seconds, for an entire chapter, or more. • Never worry about losing your spot with automatic bookmarks, and see how much time is left at a glance. • Schedule the timer to turn the app off after a set amount of time—so you can listen while life happens, or when it’s time to say goodnight. • Read thousands of free eBook previews or listen to audiobook samples to help you find your next favorite. • Start reading on one device and switch to another. The Walmart eBooks app always remembers where you left off, so you don’t need to keep track. • Share your love of reading on Facebook, Twitter and Instagram. Post your favorite quotes, notes, or thoughts about what you’re reading. • Rate and review the books you’ve read or check out reviews from other readers. 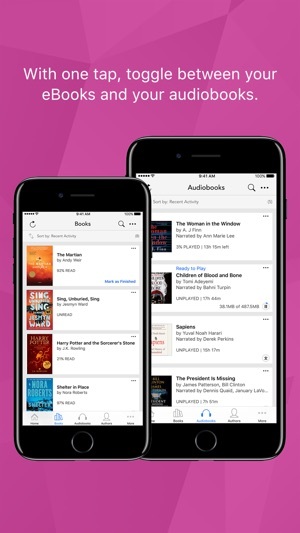 For our passionate readers who love books as much as we do, we update the Walmart eBooks app as often as possible to continually improve on its reliability and performance. • Wishlist is now available. Add items you’re interested in to your Wishlist, which you can access from the Home screen. You can also add your Wishlist to the tabs at the bottom of your screen. Just tap the More icon, then Edit, then drag the Wishlist icon to the tray. 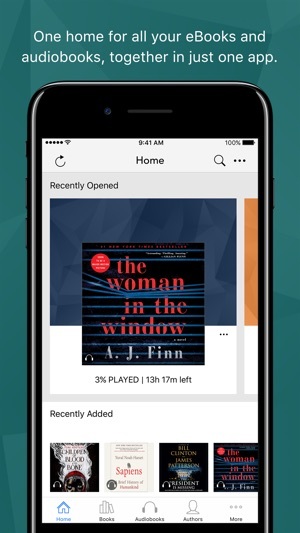 • If there’s a book under Recently Opened you’re no longer reading, you can now select Remove from Home. You’ll still be able to find it under Books or Audiobooks. • We now offer support for new iPad Pro devices. • We resolved various issues with text being cut off on smaller devices. Thanks for reading with Walmart eBooks! The app itself works great. Good audio quality, easy to find what I want. The breakdown comes when I want to purchase something. 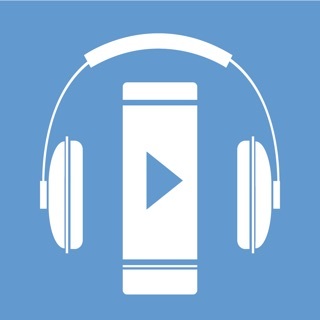 It’s difficult to find the audio or ebooks of the book I want to buy in the Walmart app. 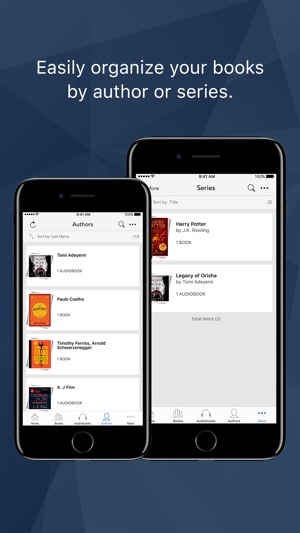 Instead of having different versions of the same book (hardback/soft/ebook/audio) on one product page, they are scattered throughout the app. The bigger issue is when you try to purchase something in the Walmart app, and you are met with the “Not available for purchase in this app” message. Then you have to get on the web or on a pc. It’s a lot of hoops to jump through for a book.